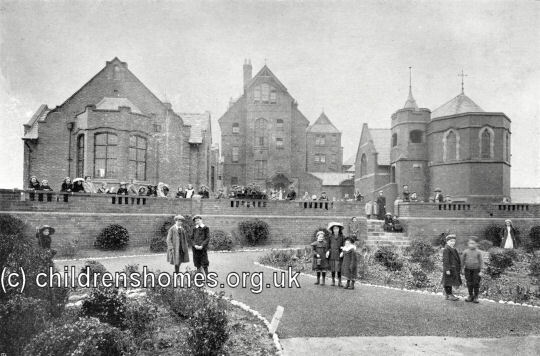 The Ormerod Convalescent Home for Children was established in 1890 at Todmorden Road, St Annes on Sea, Lancashire. Its construction was funded by the two daughters of the late Mr. Abraham Ormerod, a wealthy cotton manufacturer, of Todmorden. The Home was opened on September 13th, 1890, by Lady Eleanor Cicely Clifton. 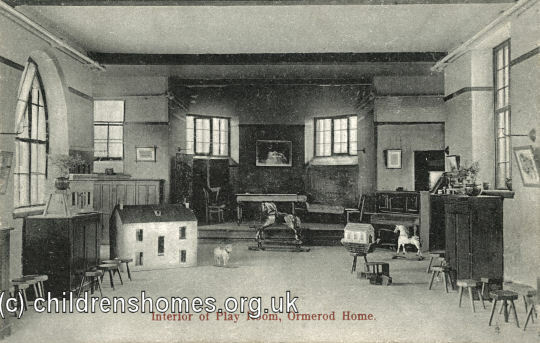 The Ormerod Home had 110 beds and provided convalescent care for poor children, mainly from Lancashire and Yorkshire. The first three weeks of any stay were free, with a weekly payment required thereafter. Girls were accepted up to the age of 14 and boys up to the age of 11. 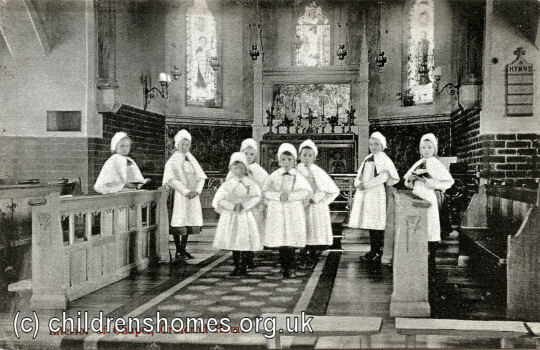 During the Second World War, the Home provided accommodation for evacuees from London. 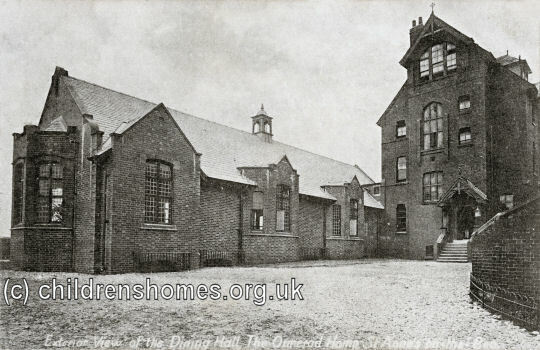 The Home closed in 1971 and the premises were then rented to the newly formed Ormerod Trust to provided a resource for children with learning disabilities. The old buildings were demolished in 1984 and modern housing now occupies the site.